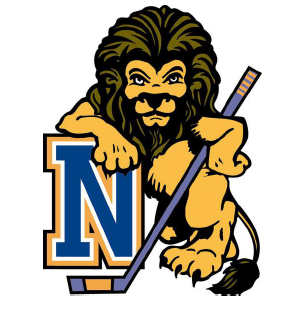 The Nassau County Lions will hold two additional tryouts for their 14U Tier II Tournament Bound Bantam team. All 2005 birth year skaters (forwards and defensemen only) are welcome. 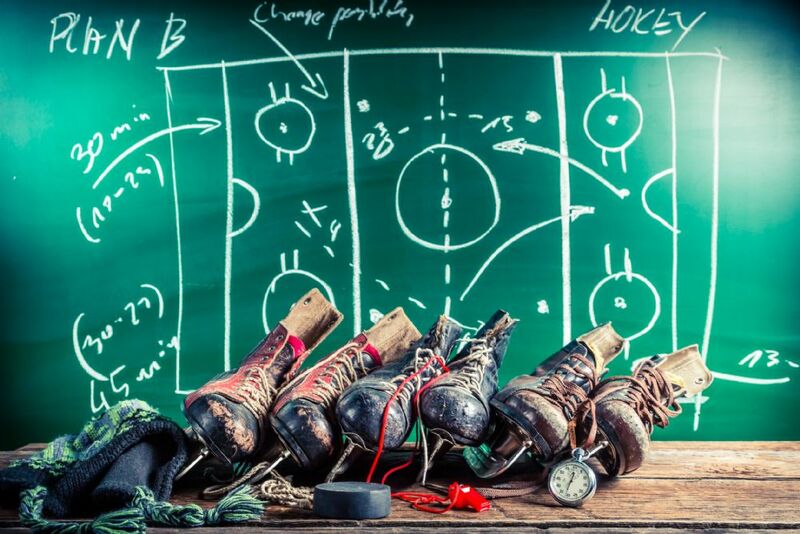 Tryouts will take place Monday, April 22nd at 7:30 p.m. and Wednesday, April 24 at 7:30 p.m. at Cantiague Park. The cost per tryout is $40. 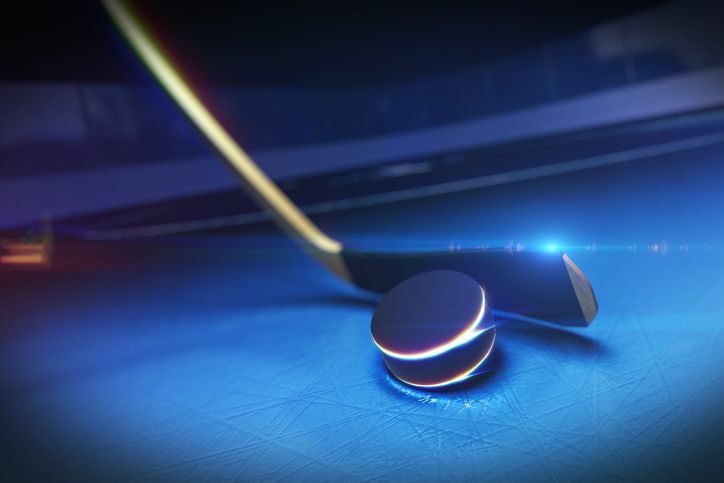 For further questions, please call the Nassau County Hockey Office at (516) 571-7009. 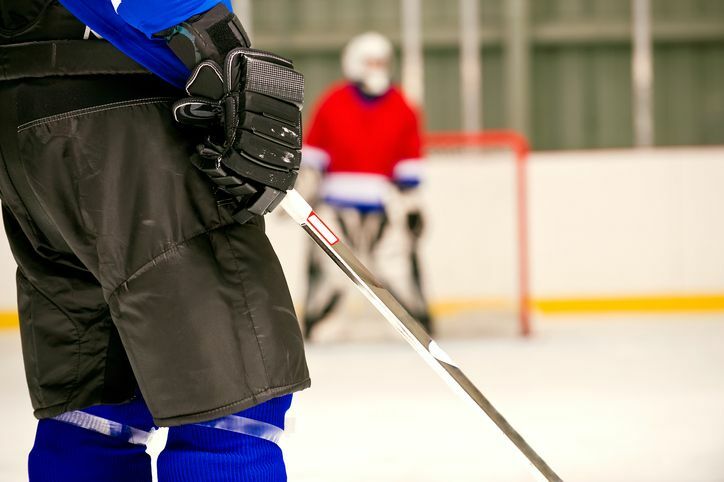 Wednesday, April 17 • 7:15 p.m.-8:15 p.m.
Wednesday, April 17 • 8:30 p.m.-9:30 p.m.
For more information, call Nassau County Hockey at (516) 571-7009 or e-mail Nassau County Hockey Director Mark LaMarr at . Nassau County Hockey will be offering its logo apparel via online provider Squad Locker. 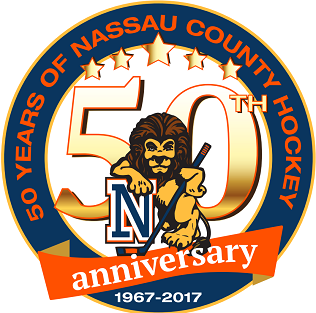 All orders can be submitted online, using one of two Nassau County Hockey logos, the traditional Lion logo or special apparel commemorating the 50th anniversary of Nassau County Hockey. Click either logo below to begin your Squad Locker experience.